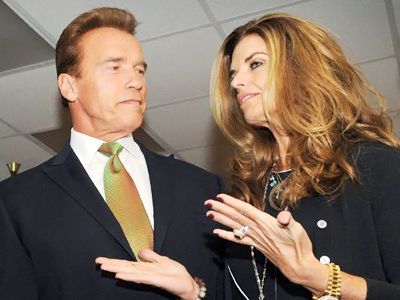 Recently news broke that former California Governor Arnold Schwarzenegger and Maria Shriver were calling it quits and ending their 25-year marriage. Apparently infidelity is at least partially to blame. Schwarzenegger has confirmed to the Los Angeles Times that he indeed fathered a child with a former house employee about 10 years go. “After leaving the governor’s office I told my wife about this event, which occurred over a decade ago. I understand and deserve the feelings of anger and disappointment among my friends and family. There are no excuses and I take full responsibility for the hurt I have caused. I have apologized to Maria, my children and my family. I am truly sorry,” Schwarzenegger said. “I ask that the media respect my wife and children through this extremely difficult time. The name of the staffer and child were not been released in order to protect their privacy. But it is know that the woman worked for the family for 20 years before retiring. 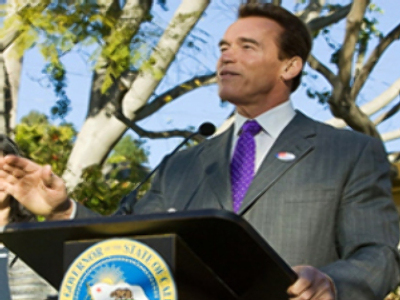 This news follows a recent announcement by both Schwarzenegger and Shriver that the pair had separated. A joint statement by the couple revealed the two would be working on the future of their relationship with their kids in mind. The couple has four children, Katherine, 21, Christina, 19, Patrick, 17, and Christopher, 13.